TRON (TRX) and Binance (BNB): Rise Together or Drop Together? Leave a Comment on TRON (TRX) and Binance (BNB): Rise Together or Drop Together? 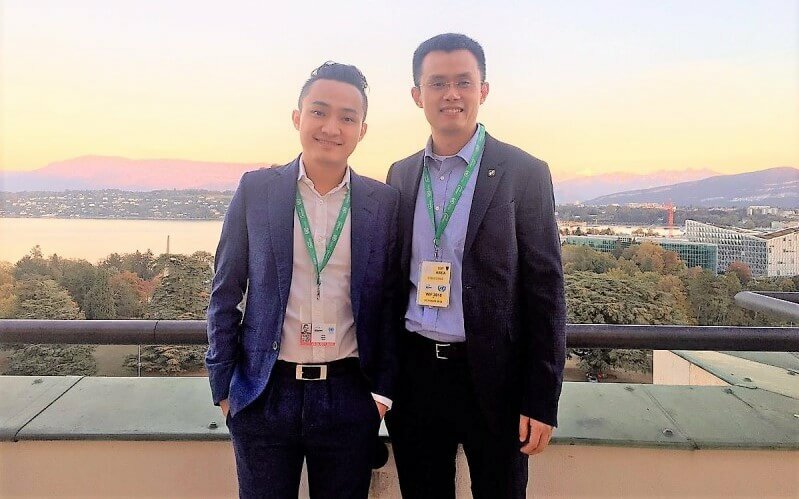 Both CEOs – Justin Sun and CZ (Changpeng Zhao) – are known by aggressive marketing. This brings success to their projects to a certain extent. But it causes a negative attitude of the community. It is possible that both CEOs do not care, because the cryptoindustry has passed into the stage of maturity, when the rules of good behavior are not taken into account. The undoubted solidarity of the cryptocommunity at the beginning contributed to the formation of crypto. But last year, with its scam projects, changed the mood of solidarity. Now it turned out that every man for himself. And the weather in the market is no longer controlled by the community, but by the leaders of the most powerful projects. Does the role of the community reduced? It seems so. Large platforms are no longer dependent on public opinion and continue to conduct business according to their own patterns. 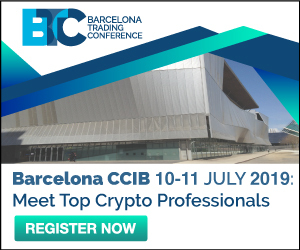 Both projects – TRON and Binance are indicative in this sense. Since the beginning of the year, they have caused a lot of negativity in the community, but their CEOs showed no regret. CZ is actively marketing, including through social projects. And gives dubious advice to the community on the preservation of funds. For example, after hacking into the New Zealand Altcoin Exchange Cryptopia for $ 16 million CZ advised “to keep cryptocurrency on trading platforms, but to choose only reliable and proven”, having in mind, of course, Binance. Obviously, such a recommendation does not comply with safety regulations. Kraken founder and CEO Jesse Powell had to even correct a colleague and recommended that users do not keep more coins on the exchange than necessary, because any of them can be hacked. The biggest negative was caused by two ICOs that were held at the Binance Launchpad. The most successful in 2019, ICO BitTorrent (BTT) in collaboration with TRON (TRX) in general caused suspicion of collusion. Many investors simply were not allowed to participate, and BTT showed incredible X’s after the ICO. The situation was repeated with FETCH.AI (FET) ICO. If the platform Binance Launchpad can not cope with the mass of participants – why is it not being improved? And if it copes, then this is a blatant manipulation. The next ICO on Binance Launchpad must be a success! A community test for influence is the next ICO on the Binance Launchpad. If it will be held, of course. Applications from projects are accepted by the platform as if nothing had happened. This is understandable: despite the negative, the BNB continues to grow. Tron, too, still feel good enough, but gradually loses in value, despite the active marketing of Justin Sun. But the further accumulation of negativity is dangerous. Therefore, the following ICO on the Binance Launchpad should obviously be a success. And accessible to all investors. Next Entry Why Will Corn (BTC) Grow in March?